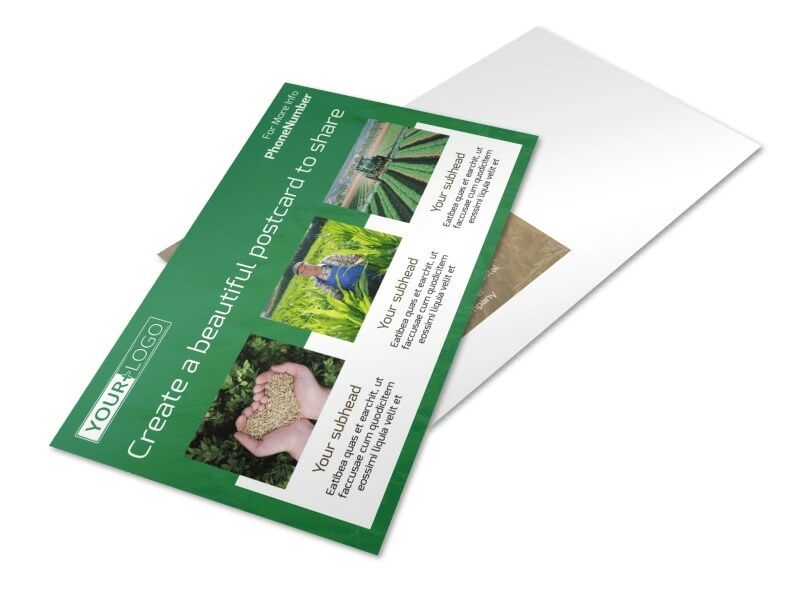 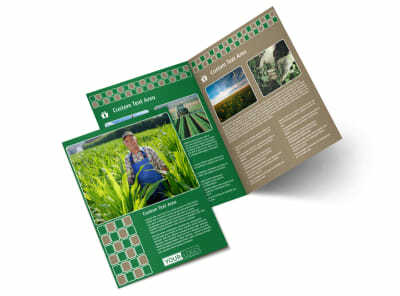 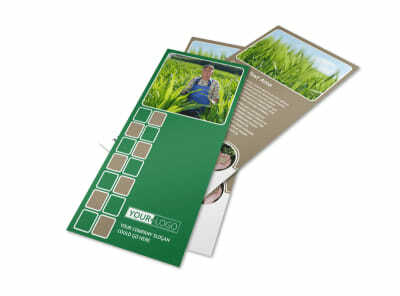 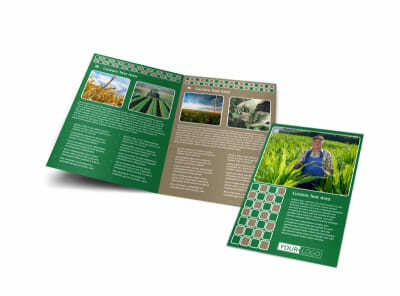 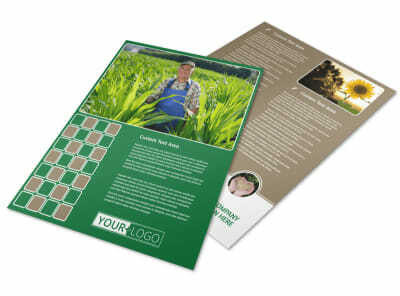 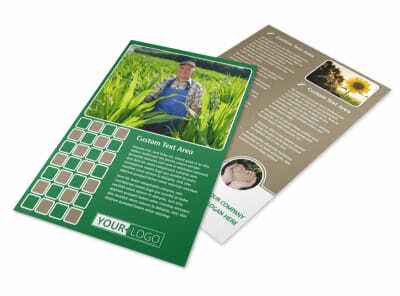 Customize our Agribusiness Consulting Postcard Template and more! 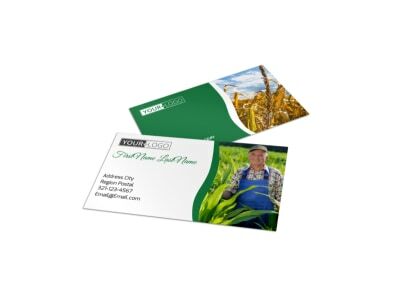 Reach out to small businesses and farmers with agribusiness consulting postcards detailing what you bring to the table when it comes to helping businesses grow strong and be prosperous. 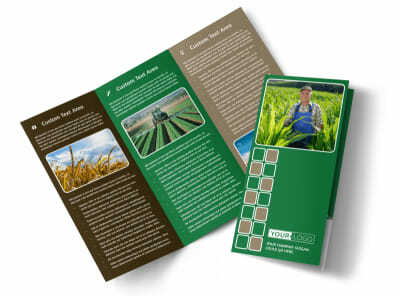 Our online editor can be used to customize a template with images, text, and more highlighting your agribusiness expertise. 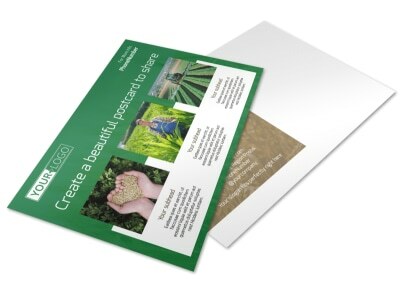 Start designing your postcards today.